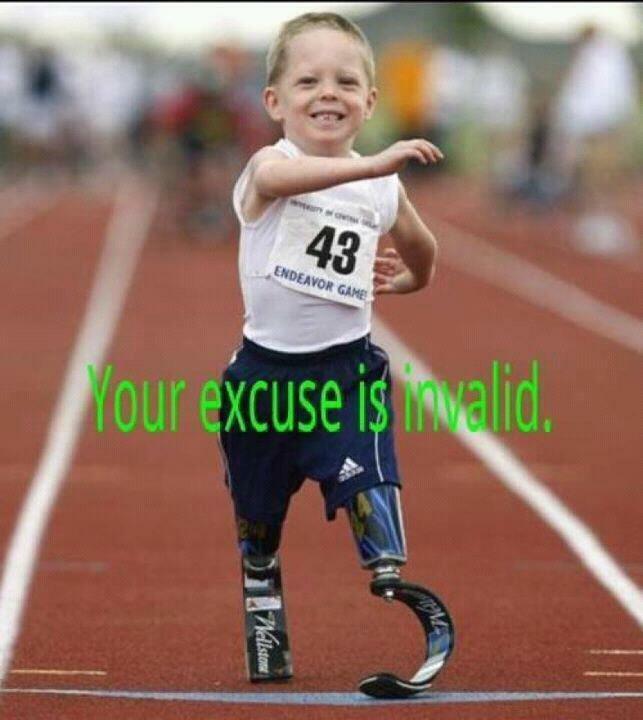 A great capture.This will surely fuse all of us who are able still search for excuses. That is great. Here is another one that could have the same caption.